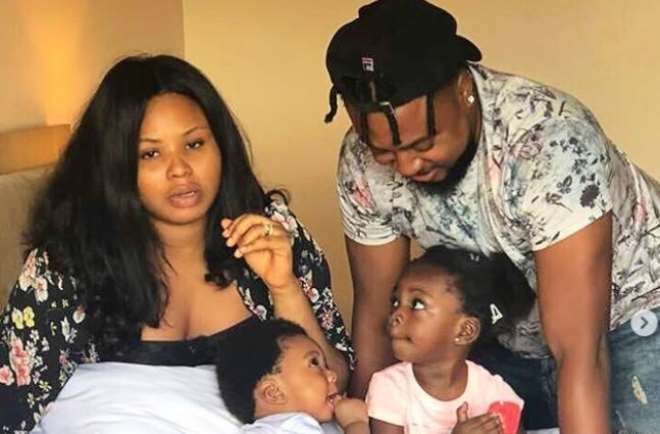 It only takes a loving couple to put up with each other’s weaknesses and grow together devoid of third party interference and in the case of Nollywood actor, Nosa Rex, which is what has kept his him going. The actor is really grateful to God for blessing his marriage of three years and still counting as they are blessed with two lovely kids to boost the dynasty. Nosa is just one lucky man who has found favour in the sight of God and trust me, he has every right to jubilate and celebrate as his union has just turned 3 years old and counting.